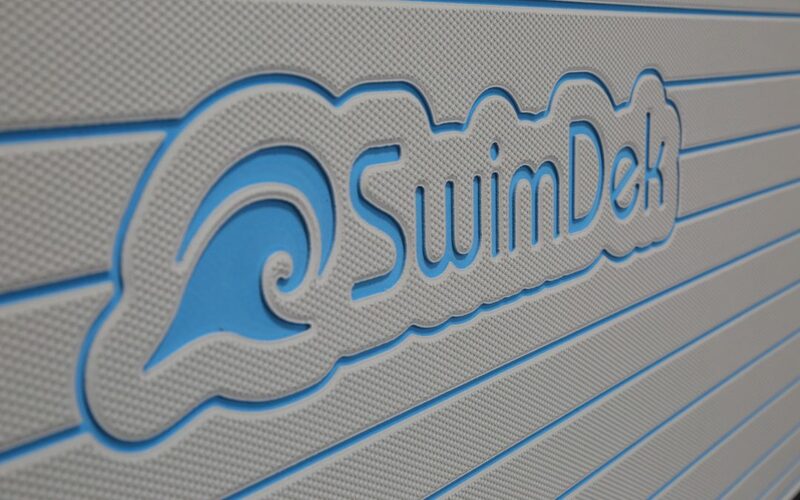 Ready to dive into SwimDek? Request a quote. How do I Prepare my Surface for SwimDek? © 2019. SwimDek. All Rights Reserved.